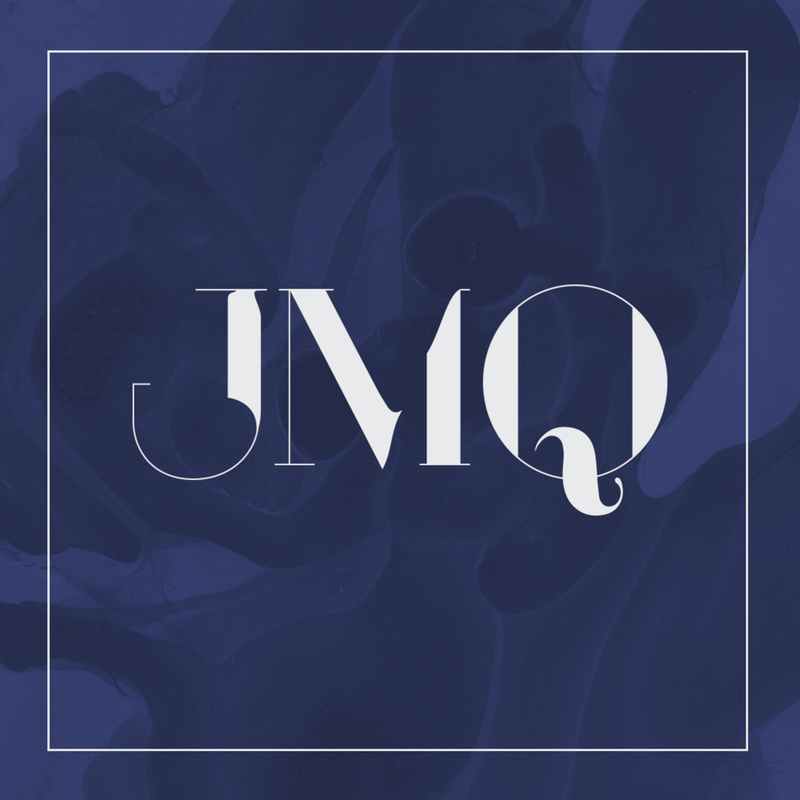 JMQ Music Music for weddings and private functions in Perth, Western Australia. JMQ are available solo or duo to perform at your special event. Packages can include DJ sets where possible, but can be as simple as the perfect songs while you're walking down the aisle. JMQ are happy to travel anywhere in the WA region and even interstate if necessary. Performing solo or duo JMQ will cover all your favourite tunes in their extensive musical repertoire. Audiences have likened their upbeat performances to sounds of Jason Mraz but with the chilled out vibe of Jack Johnson. With catchy pop mash-ups and songs to spare, JMQ are always up for song requests and just having a good jam to keep your weekends fun. Perth born Justin Martins has been involved in the music scene for the past 10 years. From receiving A.Mus Diploma for classical piano at school he has been a session musician for Bri Clark and Them Sharks, picking up guitar and singing on the side to get cover gigs throughout town. From 2011-2015 he was keyboardist, producer and co-songwriter for Indie/Pop outfit Our Man In Berlin, managing to receive lots of airplay on Triple J, local stations around Australia and around the world. They received a WAM SOTY nomination and saw Justin tour the east coast of Australia on 4 occasions, as well as heading to Singapore for the Music Matters conference. Since disbanding Justin has been working full time as a cover musician around Perth. 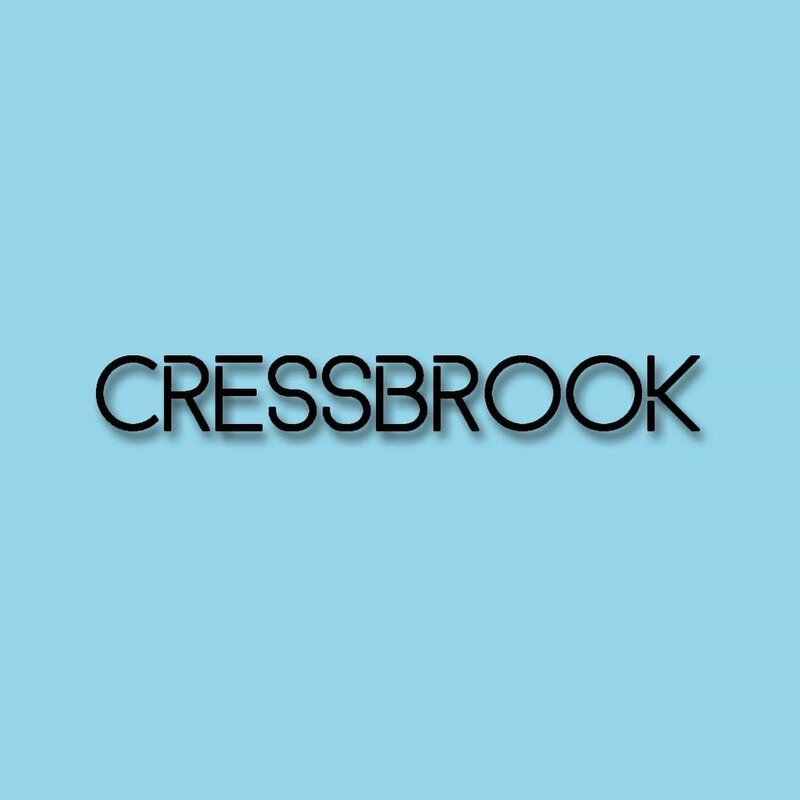 In 2018 Justin teamed up with Matt Riley (Wasteland, BLVK KARIBOU) to form songwriting team “CRESSBROOK”, recently signing to 120 Publishing. Since this formation Justin has travelled to Sydney twice to be involved in songwriting camps and songwriting collaborations, with the next trip being LA in May. Taking his instrumental, vocal and production skills from his earlier endeavours, Justin and Matt manage to cover all ground necessary to create a song from the ground up. Copyright JMQ 2016. All rights reserved.